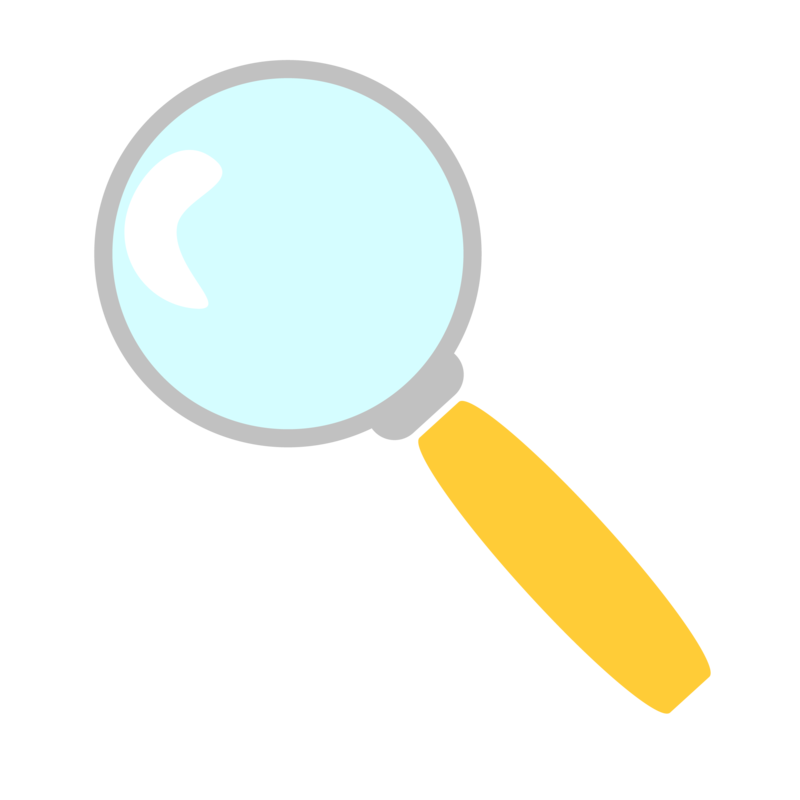 Did you know the Hatchery has scavenger hunts! There are several hunts to chose from. Make your visit extra ordinary with one of these learning adventures! Stop by the Gift Shop or Office to grab these specially designed scavenger hunts! 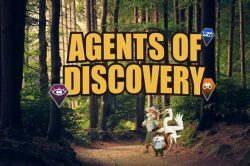 Agents of Discovery connects youth to nature and their communities through engaging augmented reality experiences that heighten conservation awareness and increase visitor enjoyment. Did you know about The Hatchery Fish? 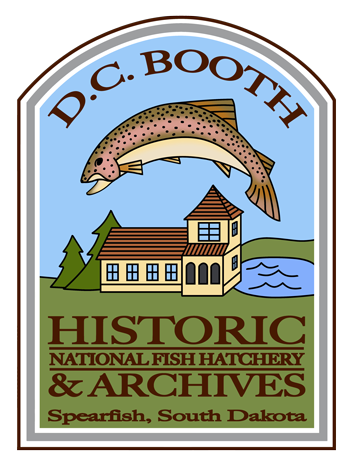 There are 4 species of trout at the Hatchery: Rainbow, Brown, Cutthroat, and Brook. Fish get sick like people. The best food is bugs or fish food, NO BREAD/CORN! The water’s temp is 32 degrees in the winter and 60 degrees in the summer. It flows from Spearfish Creek.